Professionally verified by Amanda Baker, written by Rachel Butler. First published Jan 26, 2018. Probiotics have become somewhat of a buzzword in the world of health and wellness as of late, with thousands of products crowding the market with probiotic capsules, tablets, and even juices. But what are probiotics actually supposed to do? Probiotics are live microorganisms or bacteria that can be consumed via fermented foods and specialised supplements. 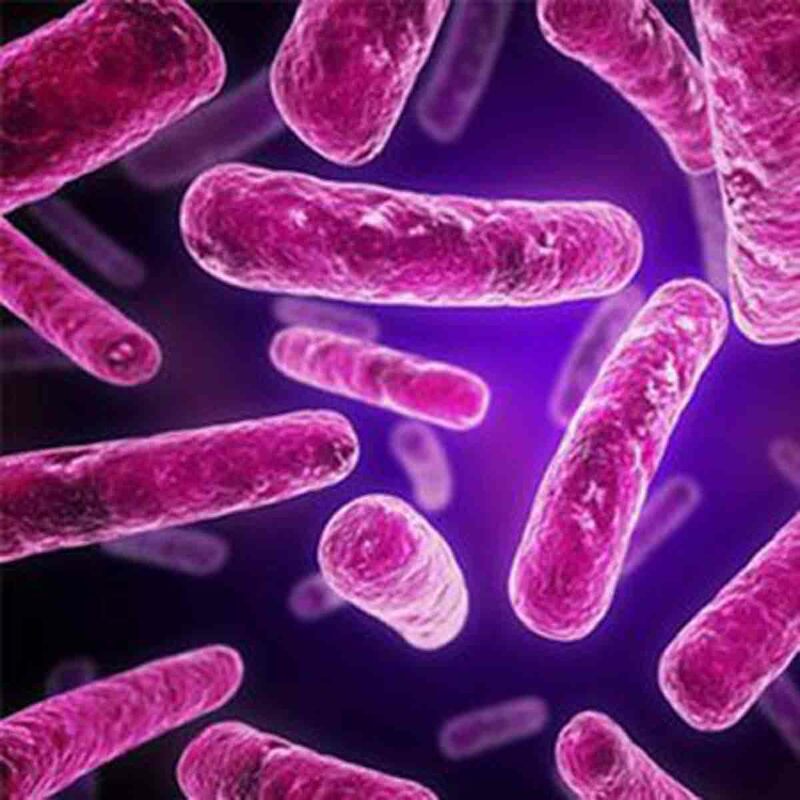 Although most of us usually think of bacteria as disease-causing, probiotics represent a special kind of “friendly” bacteria that can actually help our digestive systems to absorb nutrients more efficiently. In fact, without a useful source of probiotics, our guts experience an imbalance caused by too much “bad” bacteria that harms us relative to the “good” bacteria that helps us. Although many people choose to buy probiotic supplements, probiotics can be found naturally in store-bought food items such as sauerkraut (as long as it’s fermented), raw cheeses, apple cider vinegar, salted gherkin pickles, brine-cured olives, yoghurt, kefir, and others. So what do probiotics actually do? Of course, digestive issues can mean more than just diarrhea. Probiotics have also been found to reduce the symptoms of Irritable Bowel Syndrome (IBS) and ulcerative colitis, which is a chronic disease characterized by abdominal pain and discomfort, bloating, gas, constipation and/or diarrhea. Some studies have found that cheaply produced probiotic supplements may be as effective as medical drugs (Source). Probiotics perform so many interesting functions in the bowel that some medical researchers are now exploring its potential as a treatment for certain highly serious illnesses; recent research has identified probiotic supplements as a key way of reducing the risk of a fatal condition called necrotizing enterocolitis (which tends to affect prematurely-born babies) (Source). One important thing to remember about these digestive benefits is that supplement users will only experience positive changes if they were suffering from problems to begin with. If you already have a well-balanced gut flora, research has shown that there nothing to be gained from taking a probiotic supplement. Can probiotics help me to lose weight? Although digestive benefits are probiotics’ main claim to fame, some studies have uncovered a range of positive side effects that could prove beneficial for dieters. Some probiotics (particularly lactobacillus gasseri and lactobacillus rhamnosus) have been found to block fat from being absorbed in the gut. 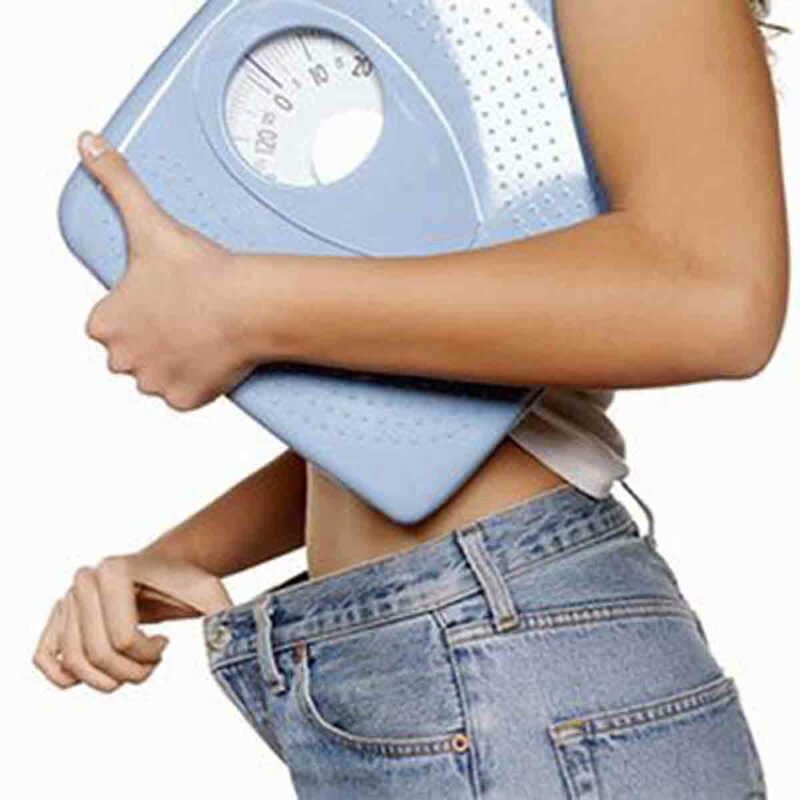 In turn, causing more fat to be excreted and reducing the amount of fat stored in the body. meaning that relatively more is excreted out rather than stored as fat. The overall effect of this has shown to reduce belly fat in otherwise healthy people, and increase the amount of weight lost by those who take probiotics compared to those who don’t. Another interesting side effect that probiotics seem to display is that they help lower cholesterol and blood pressure levels. The mechanism by which this happens is related to bile, a liquid substance that breaks down probiotic bacteria in the gut. Since bile is primarily made up of cholesterol, this has the effect of reducing the levels of cholesterol found in the bloodstream (Source). Customers shouldn’t expect a miraculous change, with most probiotic supplements reducing cholesterol levels by 4-5% (Source). However, probiotics can reduce blood pressure, with one meta-analysis reporting that a high daily dosage of probiotics can produce “moderate” reductions in blood pressure (Source). What about other health outcomes? Can probiotics help to boost your mood? What on Earth could be causing this? Some researchers have theorized that intestinal bacteria affects psychiatric conditions, due to the intestine’s use of neurotransmitters like serotonin or acetylcholine. Before we get too excited, it’s important to note that this is perhaps the least credible statement in this article. Despite being backed by lots of excellent studies, there are similarly high numbers of studies out there that have found no link between probiotics and mental health outcomes (Source). There are definitely better solutions out there for those who suffer from psychiatric disorders. But if you’re looking for yet another reason to give probiotics a try, this might be one of them! We also covered the benefits of taking a prebiotic in another article.